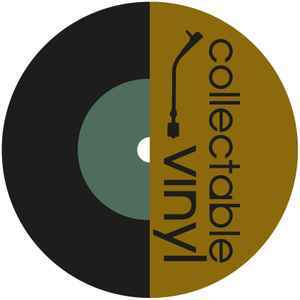 Collectable Vinyl is a private enterprise, owned by Jan Ensing. The company's goal is to release music on vinyl lp's, music that wasn't available on that format or material. All production won't be over 300 copies, midprice, wil be numbered and with extras to add to the collectors value. Creating collectables on lp, vinyl albums made by and for collectors.